We hope you are well and enjoying a summer break. 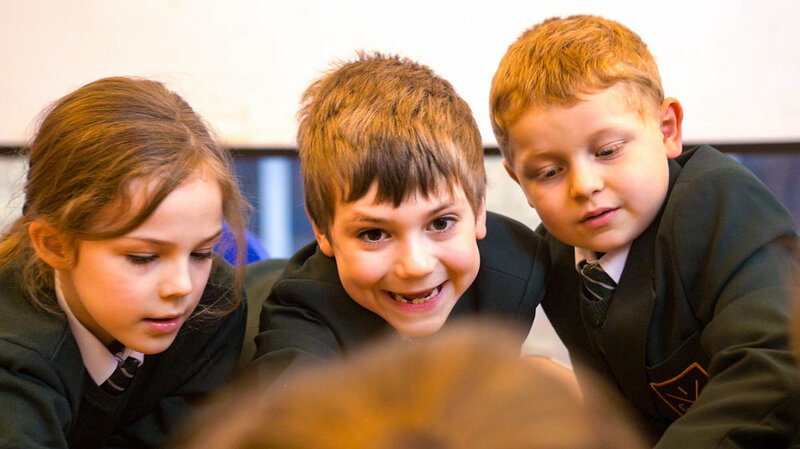 As you know, we’ve been hoping to obtain Department for Education (DfE) permission to open our school in September. 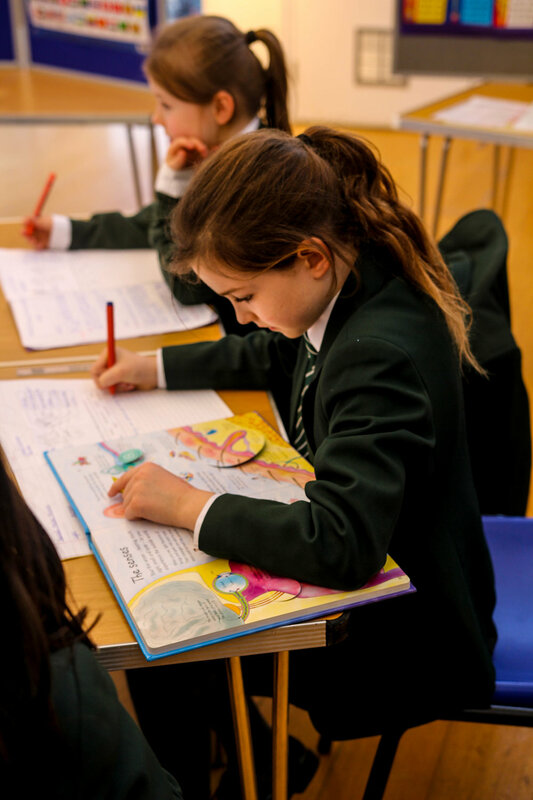 While the rigorous process is steadily moving forward – we’ve had the Ofsted inspection which we thought went well – unfortunately, it has not yet been completed. Regretfully, we will therefore have to postpone opening our school until Monday 8th January - again, of course, subject to approval. We sincerely apologise for this, but as you will understand, it is beyond our control. We are confident however that we will be able to open the school in January, and look forward to welcoming your children then. 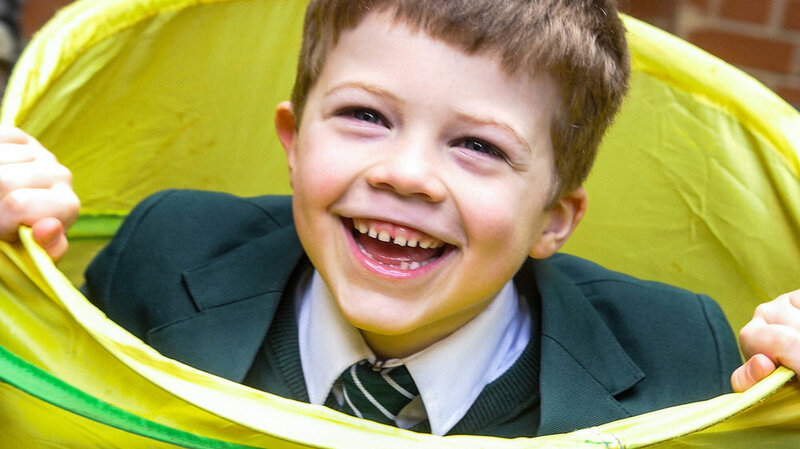 (Do remember that there are no restrictions on when a child can join a new school). Do please feel free to contact Chris Gray at any time to discuss this development further.